ISLAMABAD, Aug 10 (APP): Secretary Information PML-N, Mushahidullah Khan on Wednesday said that Pakistan highlighted Kashmir issue at international fora including United Nation (UN). Speaking in a private news channel programme, he said Pakistan supported morally and politically to Kashmir indigenous struggle. He urged international community to take notice of Indian brutal force on innocent Kashmiris in Indian Held Kashmir and strongly condemned India atrocities and barbarism on Kashmiris. He said Pakistan has given evidences to United Nation of Research and Analytical Wing (RAW) involvement in Pakistan terror attacks. 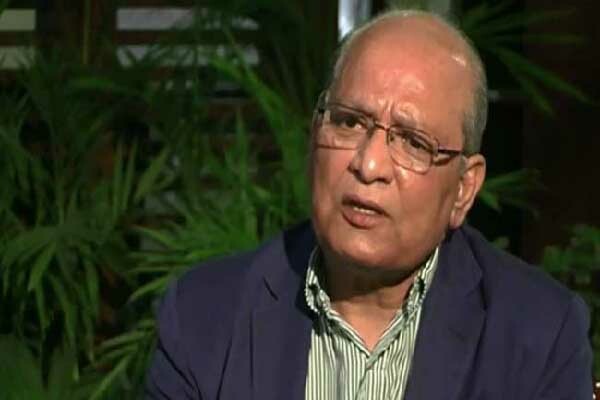 Mushahidullah Khan said the government and military leadership are on same page regarding elimination of terrorism from the country. Replying to a question, he said Pakistan Television (PTV) has always live broadcasted the sessions of Senate and National Assembly.